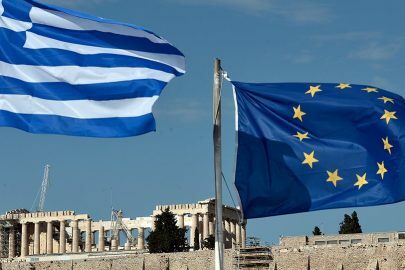 Greece had the highest among the 36 OECD member-states on expenditure in 2015 in proportion to its GDP for pensions, according to a report released by the Organisation for Economic Cooperation and Development (OECD). However, according to the data, Greece was ranked 8th in relation to overall public social spending, with 25.4% as it lags behind in the areas of health care and social benefits. 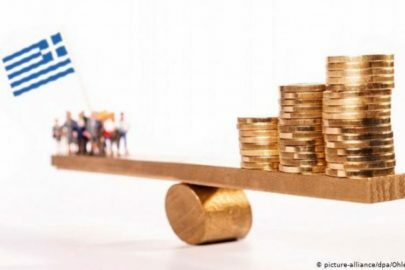 The report shows that Greece spent 16.9% of GDP on pensions in 2015 (more than double that of the OECD average, which was 8%), compared with 12.5% ​​in 2008, shortly before the crisis broke out. 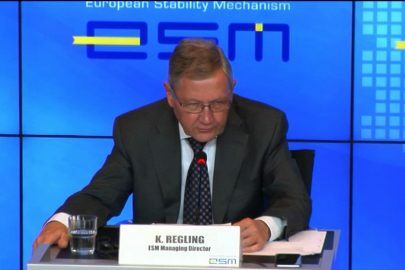 This increase is mainly due to a dramatic contraction of GDP due to the austerity measures imposed, but also suggests that, despite the cuts, pension expenditure remains high due to the ageing of the population and mass retirements at the beginning of the crisis. The second highest pension expenditure was recorded in Italy, reaching 16.2% of GDP in 2015 and the third in France, where it stood at 13.9%. – Expenditure on benefits was just 3.3% of GDP in 2015, placing the country in 27th place, while the OECD average amounted to 4%. – Health spending was limited to 4.8% of GDP in Greece, compared to an average of 5.7% in the OECD, placing Greece 24th overall. The highest health costs were reported by France (8.8%), followed by the US (8.5%). However, private health expenditure in France accounted for 1.6% of GDP, while in the US 6.8%. France, which contributes 32% of national income for pensions, health care, social benefits, etc., was the champion of total public social spending, based on OECD data. The lowest social spending is recorded in Mexico, with only 7.5% of GDP allocated o this end.